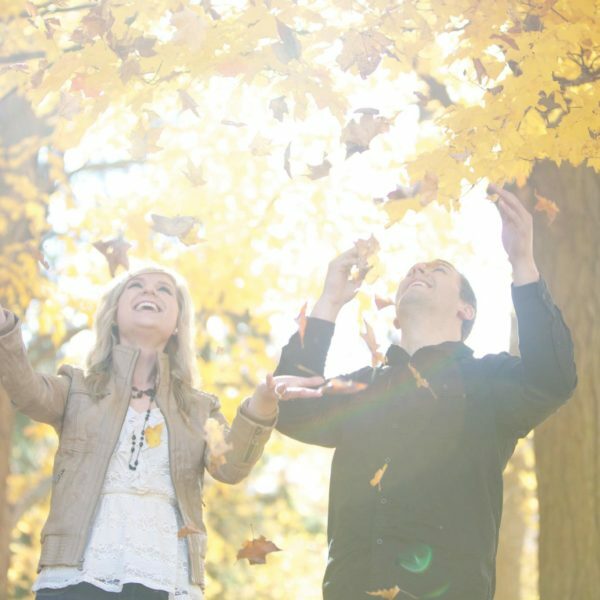 Looking for a fun fall project to do this weekend? 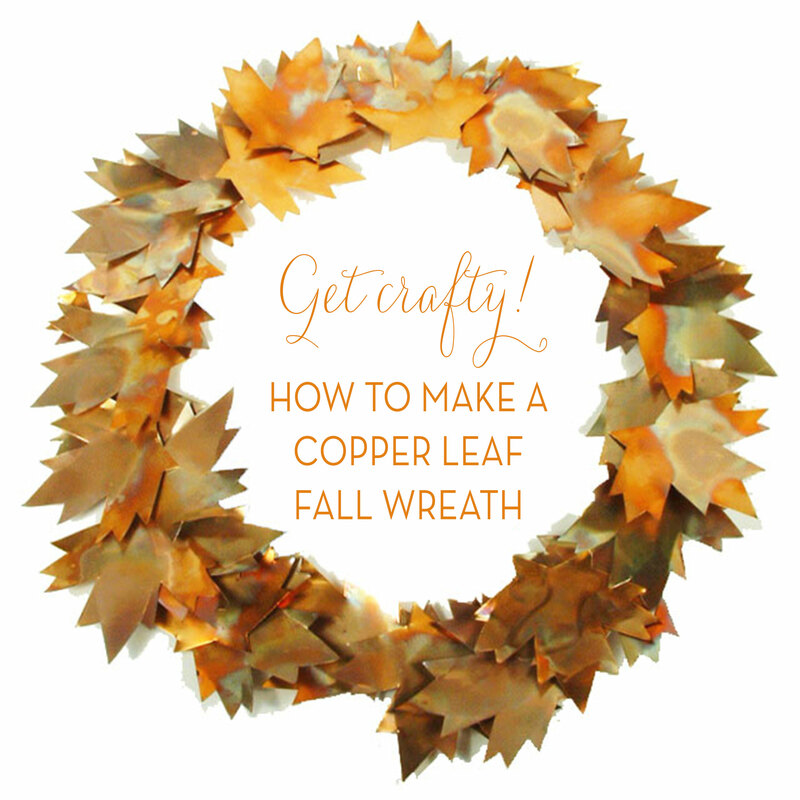 Well, I’ve got just the thing: a copper leaf wreath! Take your copper pipe and run the copper wire through the pie and bend it all in a circle. Flatten the pipe with a hammer to let the leaves attach better. Attach your copper leaves to the wire/pipe with hot glue. Flip the wreath over to the back and put excess hot glue in place (to hold the leaves from the back). Wait for the hot glue to dry. 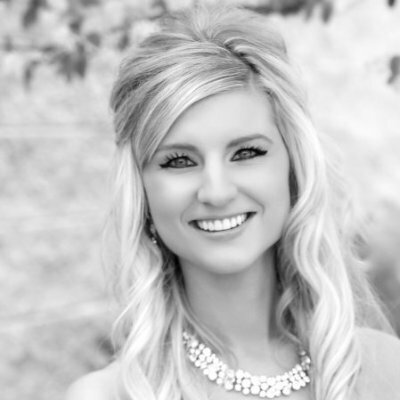 Hang this beauty where everyone can see! !